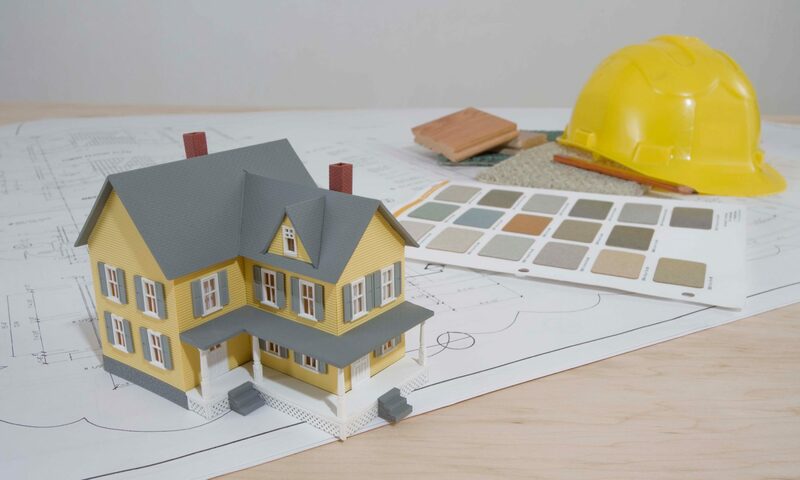 Are you preparing for a new construction project? Have you hired a licensed contractor? Whether it’s a small or large construction, managing a project can feel like a full-time job, and you are on the right track if you’re looking to hire a licensed general contractor to take up the responsibility for every aspect of your new construction build, from the footers to the roof. Hiring a licensed contractor can ease your mind knowing that they will ensure all aspects of the project are up to code. Hiring a contractor that has a worker’s compensation policy and a liability insurance policy to protect themselves and you against any unforeseen mishaps that may occur on site. Working close with a licensed contractor will also guarantee that you have access to high-quality materials for every aspect of the job, which they can get at a more favorable rate and save you quite a bit of pocket change. Now that you have that covered, there are a few more things you need to do when preparing for a home renovation that will make the whole experience stress-free and perhaps a bit enjoyable. Ask the licensed contractor you are considering to work with to let you see one or two of their project sites to determine that they are indeed good at what they do and most importantly, they are in good standing with their existing clients. Be realistic when it comes to the scope of work that will go into your new construction by having a realistic timeline, budget, cost of material and equipment, as well as labor. Prepare yourself for the unexpected. Invest in quality items or materials that will serve you longer, especially when it comes to common room items such as appliances or high-quality flooring and cabinets. The items you purchase should withstand years of use and cost you nothing to in the way of maintenance. Determine some tasks that you can do yourself during the construction period to not only save time and labor costs but also to make you part of your new construction project. It’s also prudent to consult with a few contractors who can give you a different approach to some designs on your board and advise you what is feasible and financially sound to avoid being entirely disappointed in your new construction project when it’s all done, and you can’t do anything about it.